This blog shares information which will help students earn more money from scholarships and grants in order to pay for college and graduate debt free. I think college should be tuition free, but I’m not in charge. I can only share information I've gathered that can help reduce or eliminate the cost or college for families. If they do what others do to earn full-ride scholarships, perhaps they too will pay nothing out of pocket for college. This post title, however, doesn’t look like it applies. That’s an illusion. Anything parents or grandparents do can end up helping students graduate from college debt free. The three books I'm recommending can make a dramatic difference for parents and grandparents, and for the success of students in their lives. The first book is Blue Zones Solution by Dan Buettner. Perhaps you’ve heard of the Blue Zones. They're five areas in the world where people routinely live happy, healthy, fit lives well beyond 100. The National Geographic is behind this research into longevity. As the researchers isolated areas in the world where people live the longest lives, they circled them on a map with a blue marker, hence the name the Blue Zones. I’ve read all of the books published by Dan Buettner in conjunction with the National Geographic. I give them as gifts to loved ones. I’ve signed up for their monthly newsletter and follow them on Twitter. I’m a fan. But the reason I’m suggesting you read Blue Zones Solution over summer is your children will benefit from your doing so. Too many children are eating junk. Too many are sedentary and unhappy. Following the suggestions in this book could reverse these negative trends. You, your children and grandchildren would benefit. The second book you should check out from the library or buy is Factfulness by Hans Rosling. I don’t know how I ended up on Bill Gates’ email list, but I did. He recommended I read this book. I’m glad I did. It has helped me see the world as it is, and not as the network news tells me it is. I realized years ago that the news can only show a sliver of what happens in the world. It doesn’t show us a balanced view, but only what’s sensational. Good news is boring. Bad news gets our attention. Attention equals ratings. Ratings equal money. But it also makes us carry around a negative view of the world. 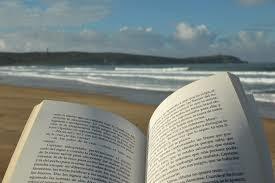 This book gives us facts, real facts, about the world in which we live. I think parents should read this book because their fears and negative feelings about the future rub off on their kids. It’s hard to motivate students to do well in school, if they think the world is going to hell in a handbasket. I knew some of the information in this book, but not very much. Read Factfulness and you’ll feel better about the world, and so will your children. The third book I suggest you read this summer is mine, Free College. It contains researched information as do the previous two. 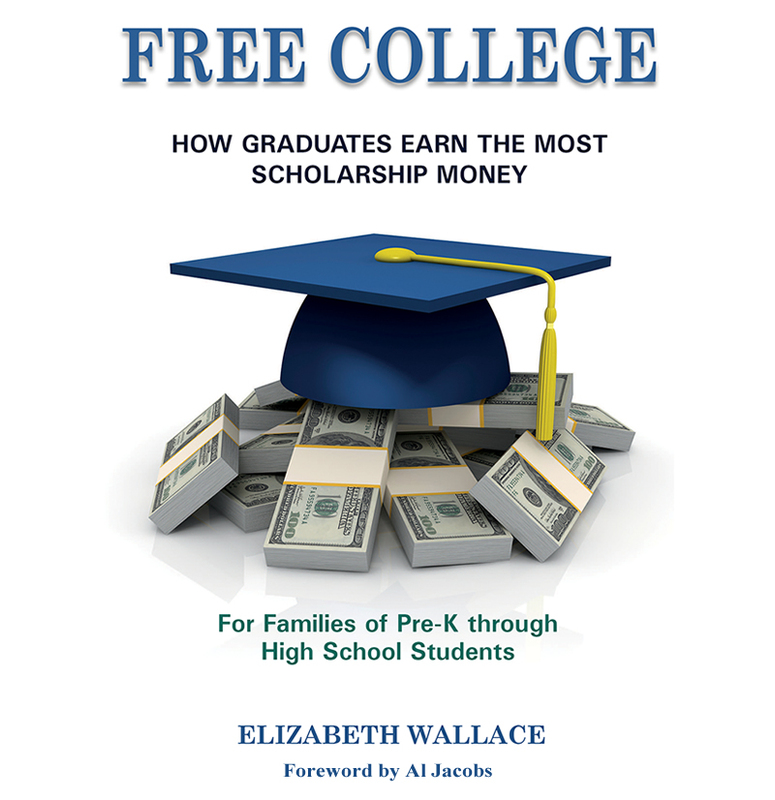 But the subject of my book is what parents of successful scholarship winners do while raising their children that results in them winning full-ride scholarships for college. It horrifies me that the cost of college tuition is so high, and that thousands of students end up with huge college loan debt. I know senior citizens who are still paying off college loans. My book provides a step-by-step guide, so your kids and grandkids can develop the habits of the ideal scholarship and grant applicants. What better way to spend your summer than helping your children get ahead and live happier, healthier lives?